Ruby red colour of medium intensity. It has a characteristic perfume that is pleasant and delicate, with hints of fruit of this area: cherries, marasca cherries and plums. The flavour is dry, bodied, slightly bitter, savoury and harmonious. Sometimes it recalls ginger, which is a typical note in our wines. 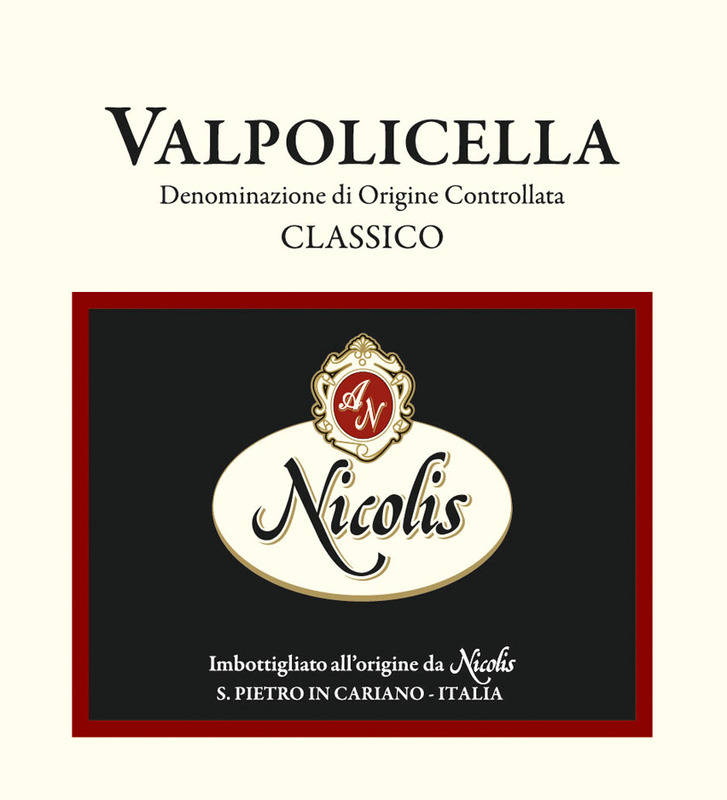 After a soft pressing the traditional Valpolicella red grapes are left to ferment for about 12 days. Fermentation temperature is very important for this young wine. It never has to go over 22°C in order to obtain the flower and fruity perfumes that are typical for this wine.